Our pressed viscose sponges are suitable for the filling or sealing of spaces and voids. 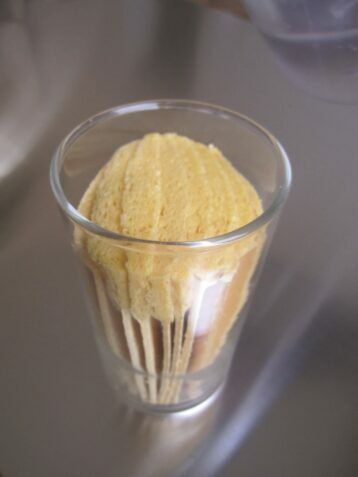 The sponge expands to its original size on contact with liquids, and can absorb and retain up to 20 times its own weight in liquid. Once it has expanded, the sponge returns to its original size and therefore retains all the material properties described below.